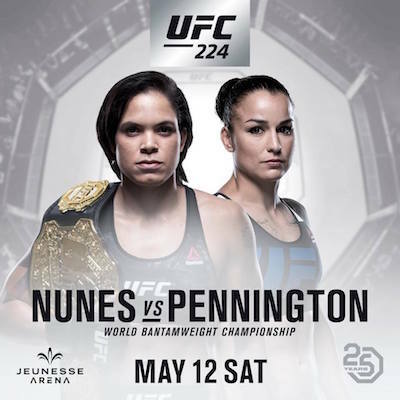 At UFC 224 we will see UFC women’s Bantamweight champion Amanda Nunes defend against Raquel Pennington. 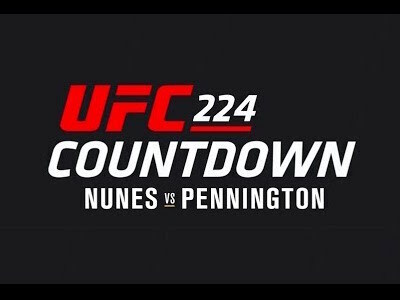 During the UFC 224 media day they came face to face. Check it out.